Like downloading Bumble for the first time, navigating a drugstore beauty aisle can be both thrilling and overwhelming. So many brightly colored wallet-friendly options calling your name—but which one is the right one for you? Unlike real-life relationships, you don’t have to stay committed to one beauty product for life (thank goodness), which is why we always encourage dabbling in as many romances as possible. Ahead, you’ll find all the best new brow products to hit drugstore shelves, from a chubby crayon that makes filling in a breeze to sculpting gels that brush unruly brows in place. Keep scrolling for seven new drugstore brow products you need to know! 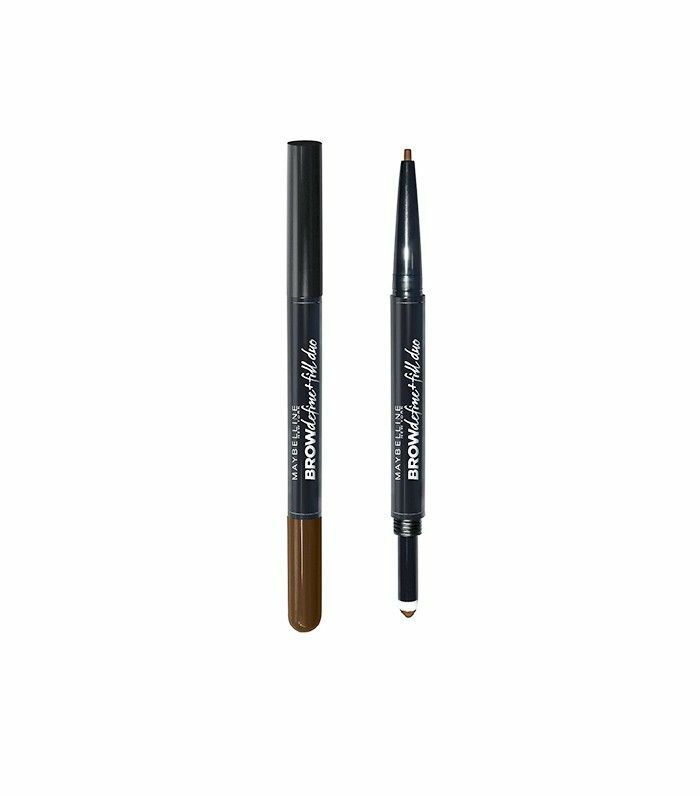 This waxy, fat pencil is perfect to sculpt and define already-thick brows—one stroke, and gaps are filled in with ease. 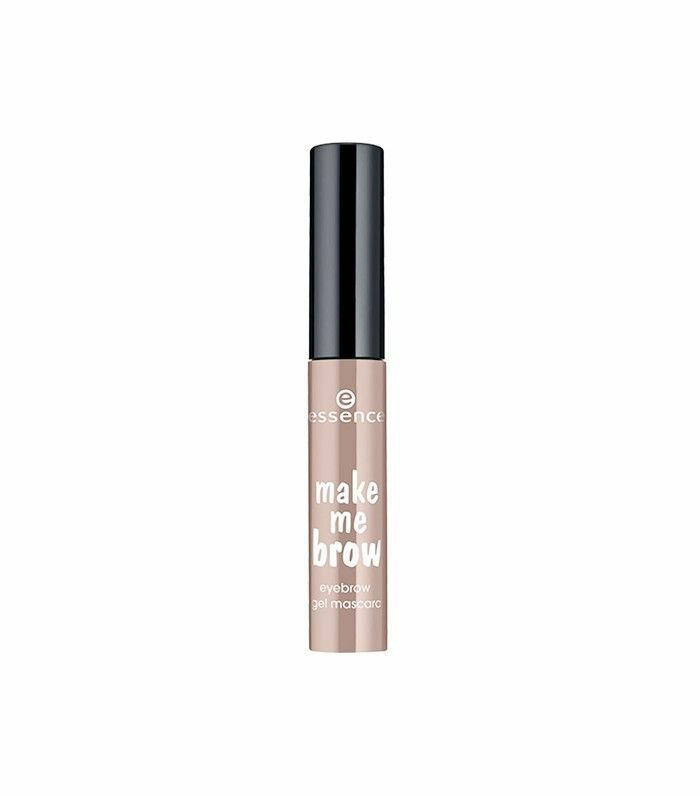 Fill in gaps and add a subtle tint to your brows with this new launch from Essence, which features a small fiber brush that shapes and tames. Plus, the price tag can’t be beat. 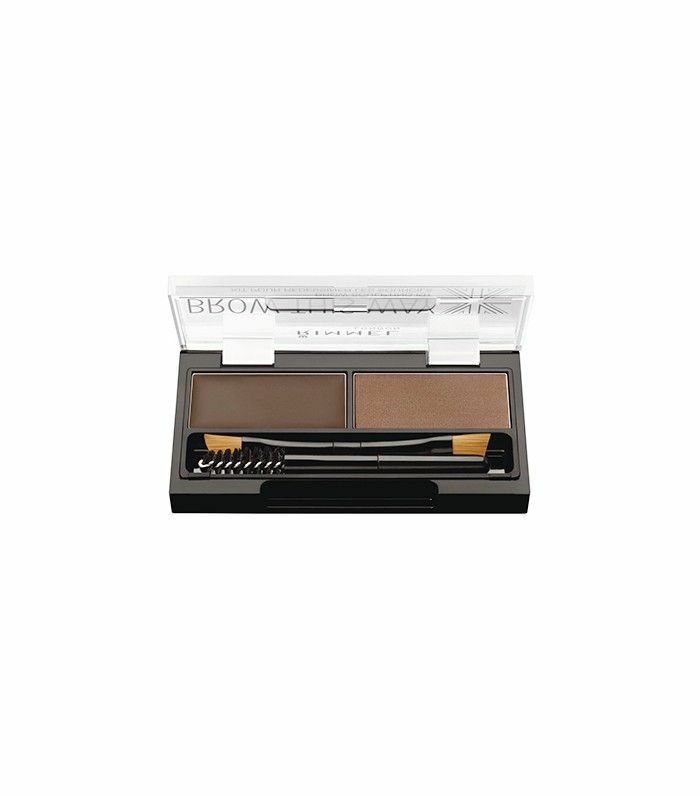 Yes, contouring your brows is a thing, and this palette from Boots makes sculpting and shading your brows easy. Use the silky shades to define your natural brows as well as highlight your arch. 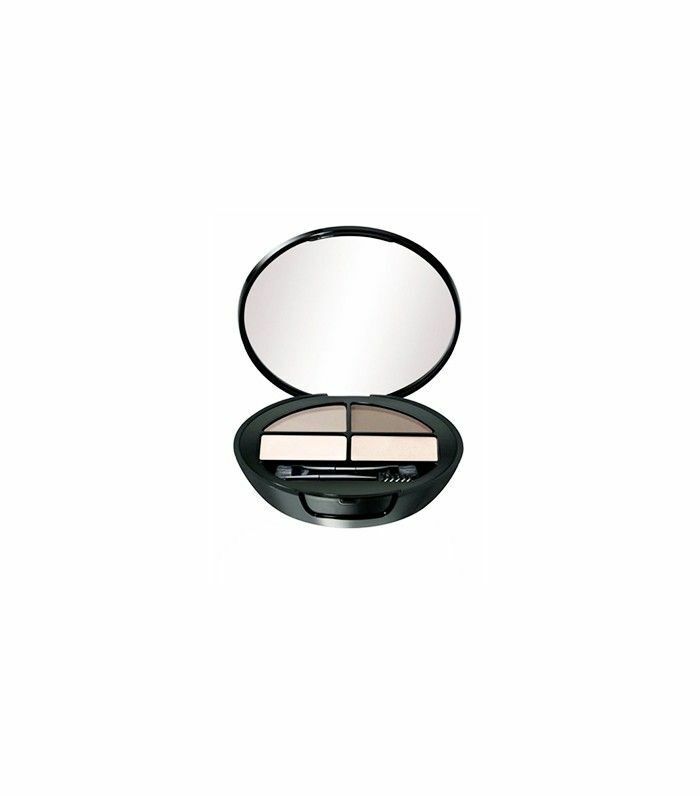 This kit features a tinted wax and soft powder to help your brows reach their true potential. Use the angled brush to apply the wax and brush your brows in place, then use the other side of the brush to apply the powder in any spares areas. Finish by using the comb end of the brush for an über-natural final effect. 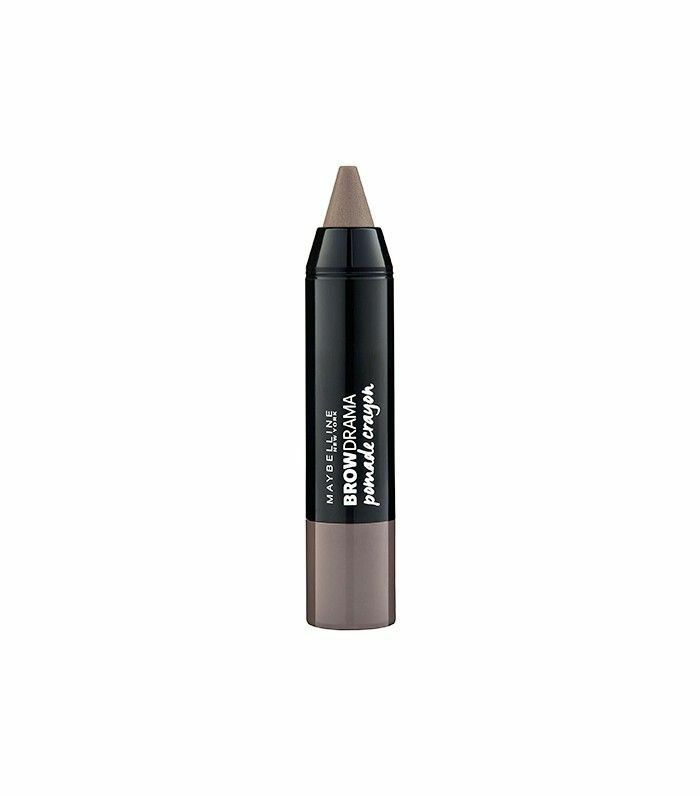 Use the wax pencil end of this dual-sided product from Maybelline to shape and fill in your brows, then sweep the powder over for a naturally full finish. 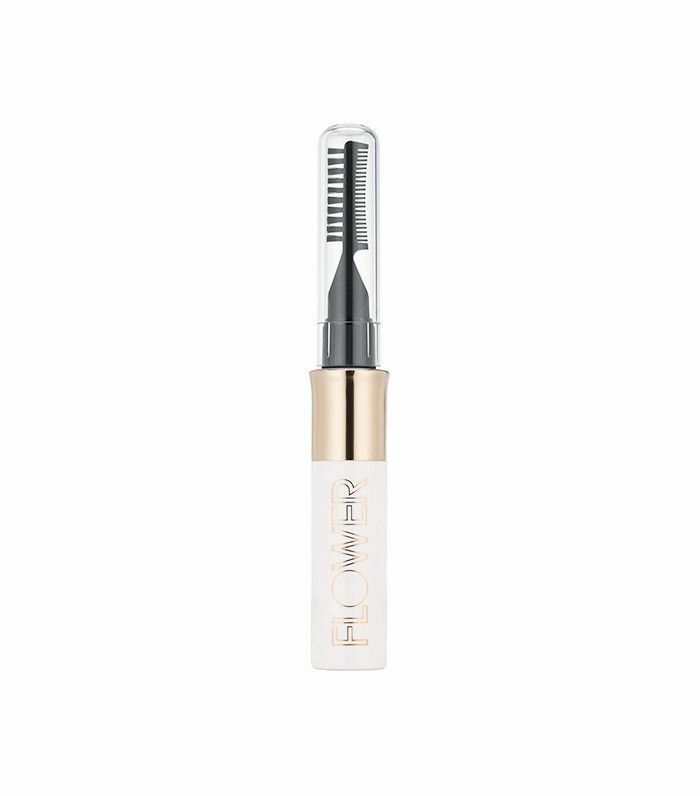 Brush your brow hairs in place with this tinted brow mascara that contains tiny fibers that adhere to your brow hairs and plump them up. 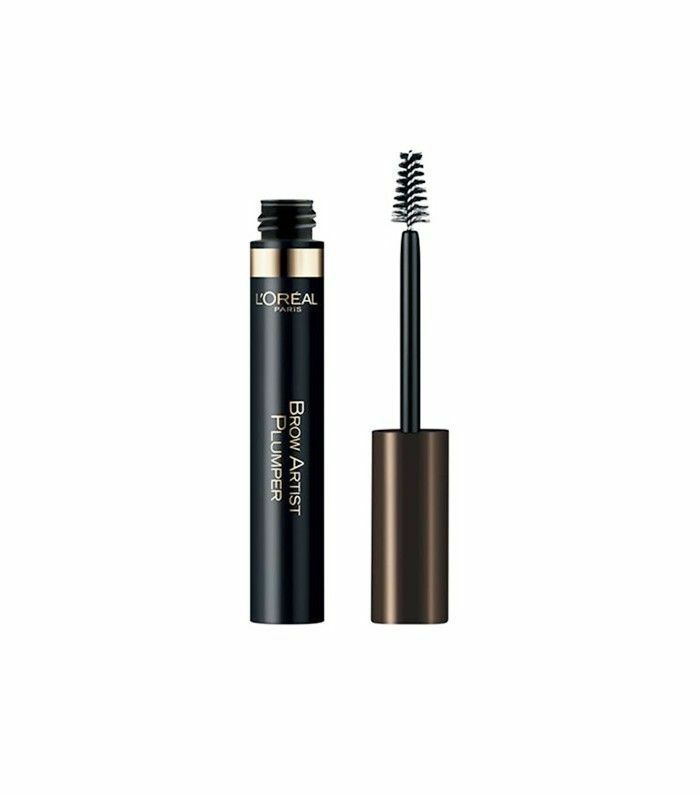 This sheer brow mascara tames thick, full brows while adding a subtle tint of color. Plus, the dual-headed brush end helps you brush and comb through the gel with ease. Have you tried any of these products? Click here for 10 little-known facts about your brows!